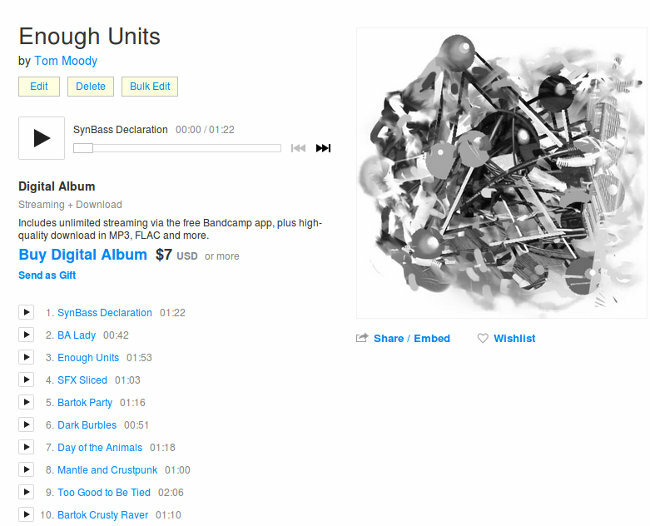 Screenshot of release page for my 27th Bandcamp release, Enough Units. 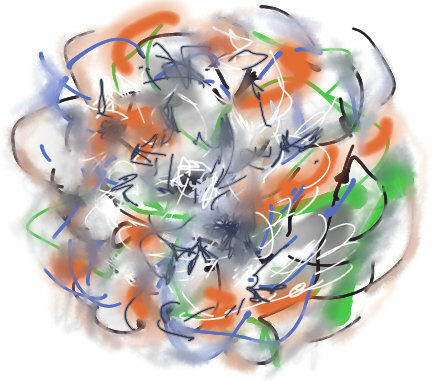 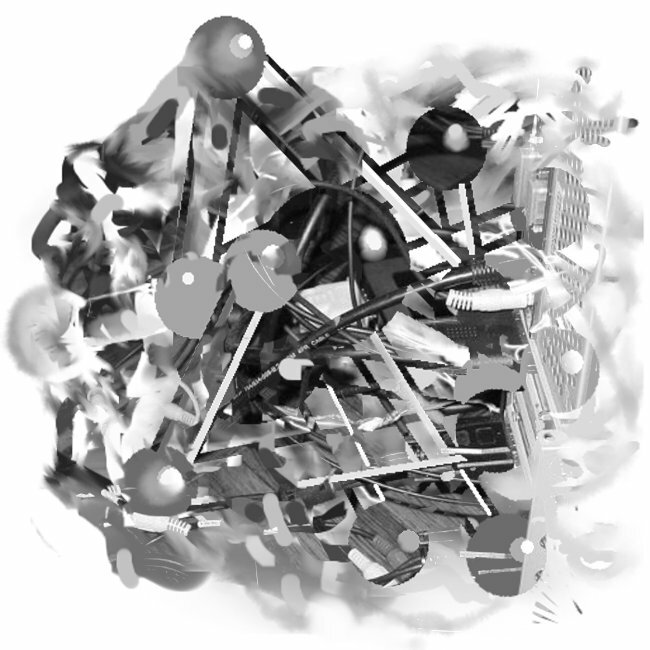 Cover image for my newest Bandcamp release, Enough Units. 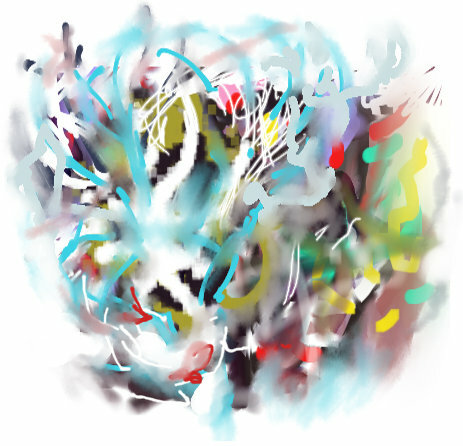 Liner notes for the release: "Sampladelia featuring vocal snips, orchestral snips, noise snips, and parsnips."